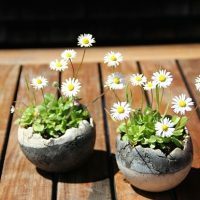 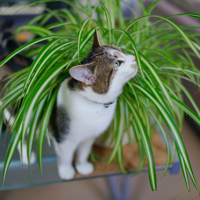 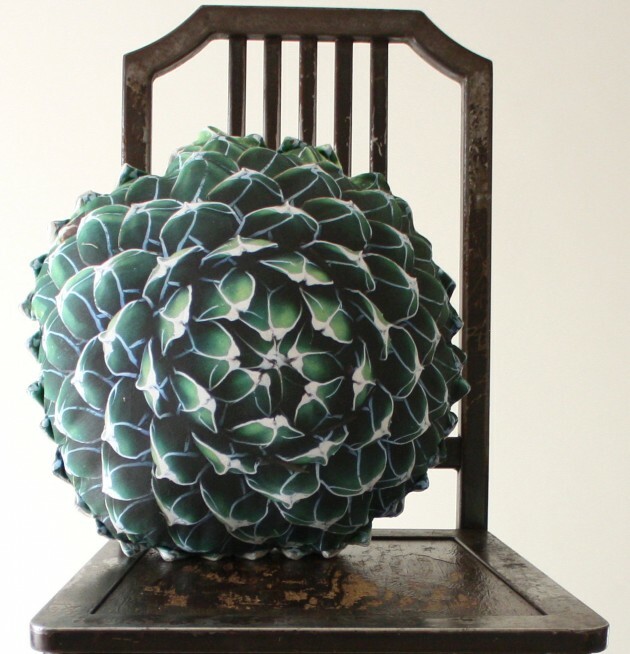 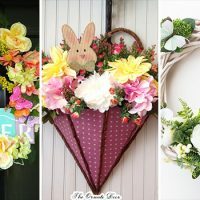 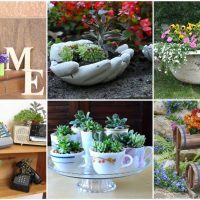 The spring decorations fever is on as you can see from our recent posts that were all made in expectation of the lovely spring weather to come to live and awaken the beautiful nature. 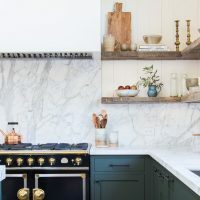 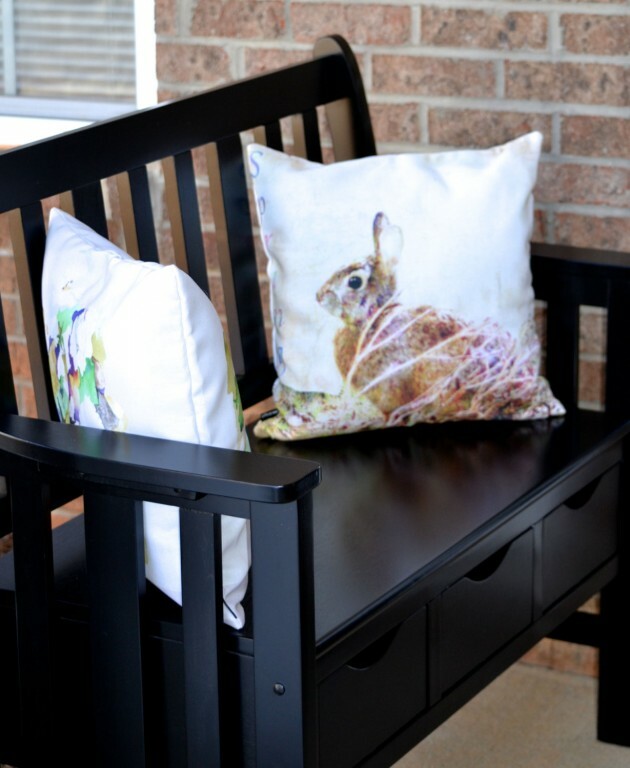 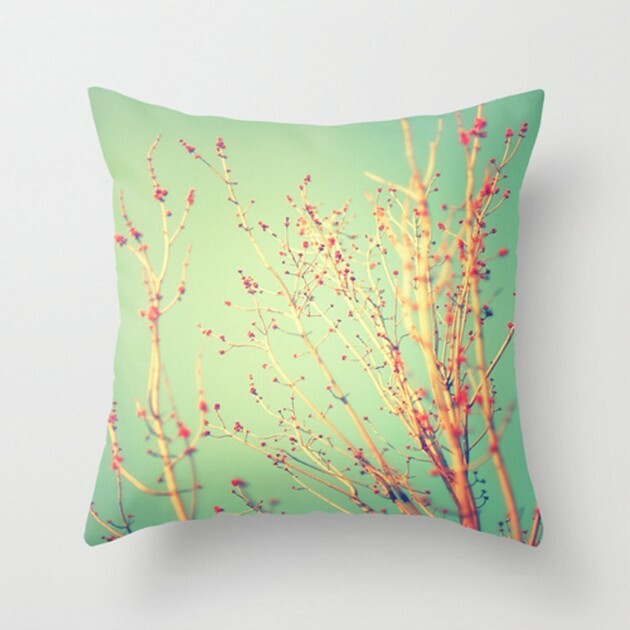 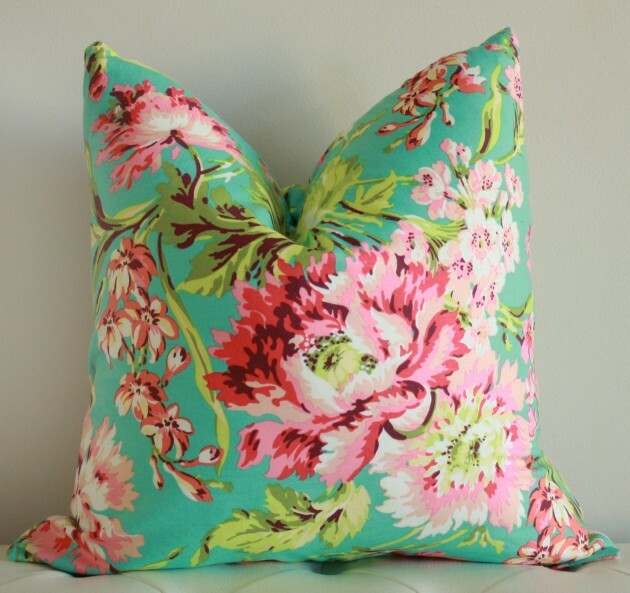 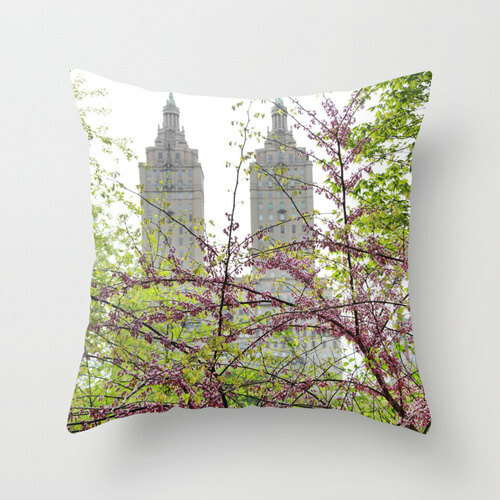 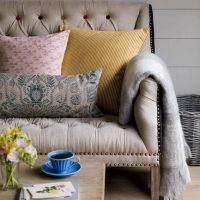 You can’t deny that the spring colors are really refreshing and lively, so why don’t you add some accents to your home with spring themes, such as decorative pillows and pillow covers with spring designs. 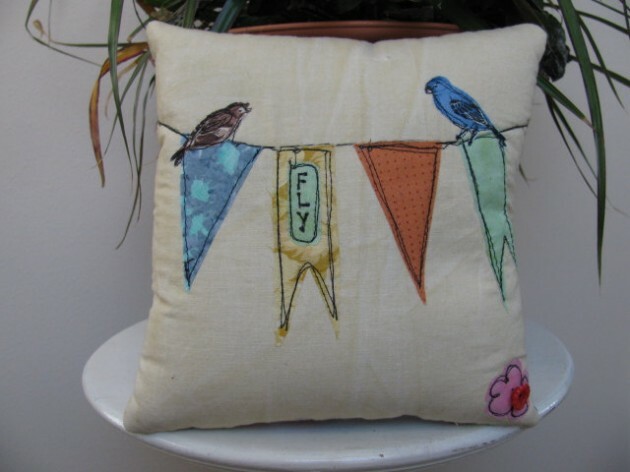 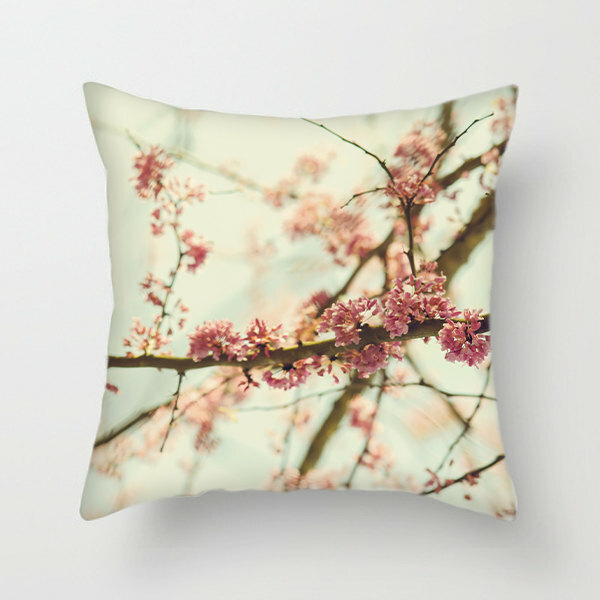 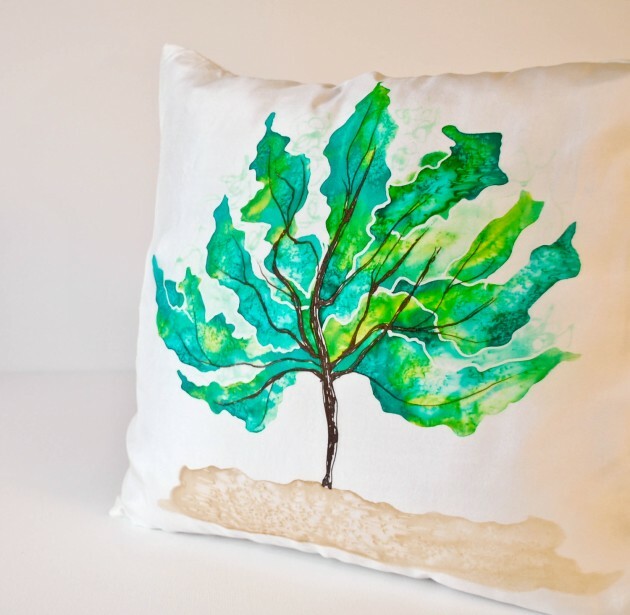 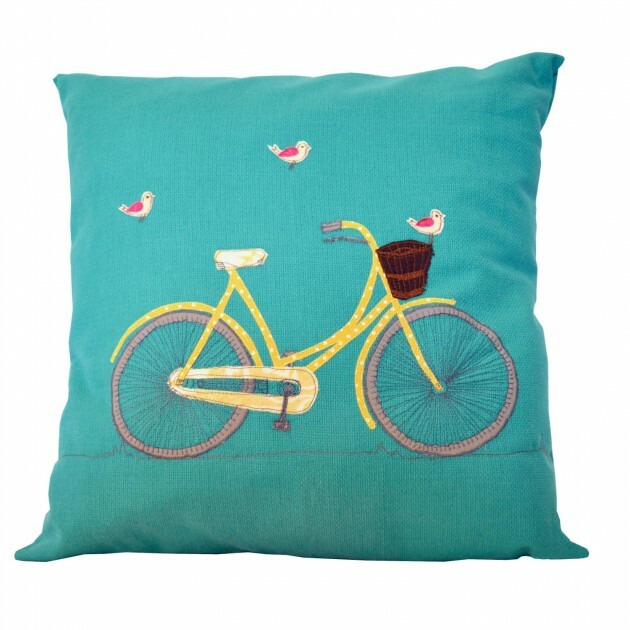 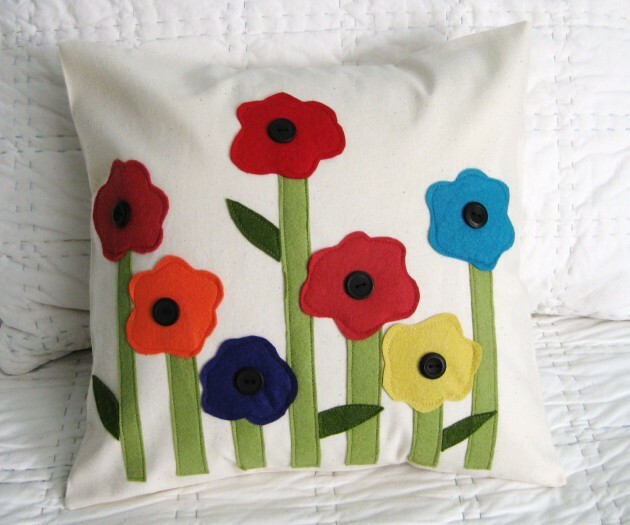 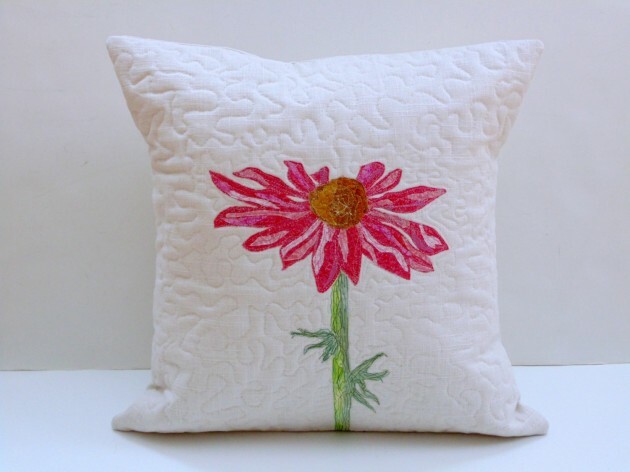 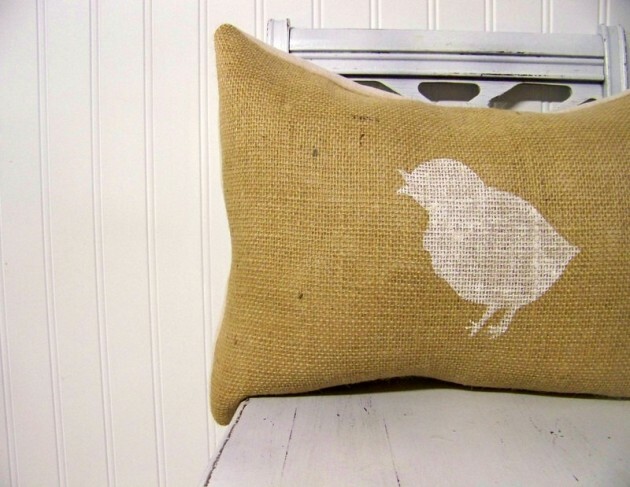 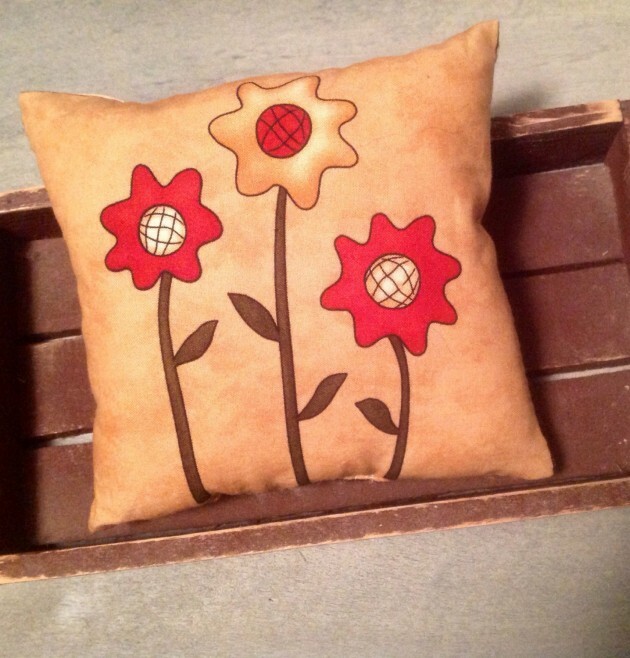 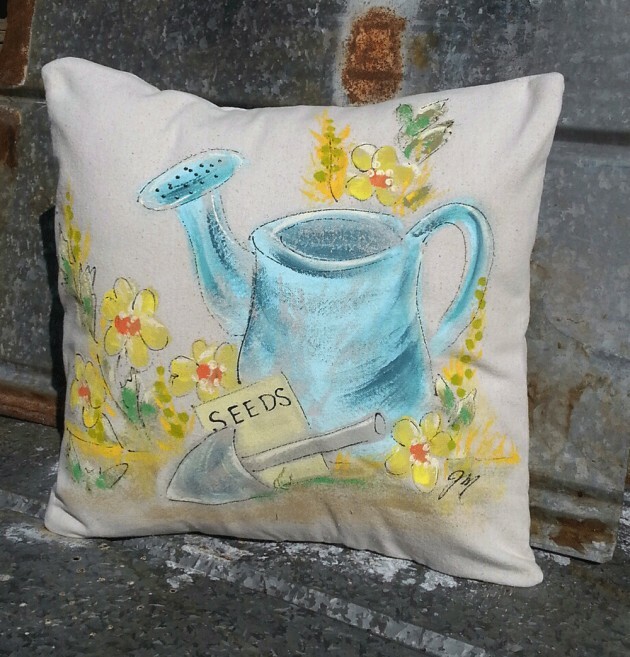 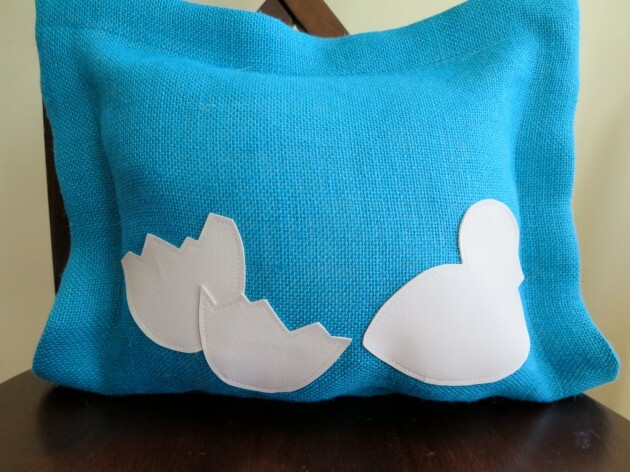 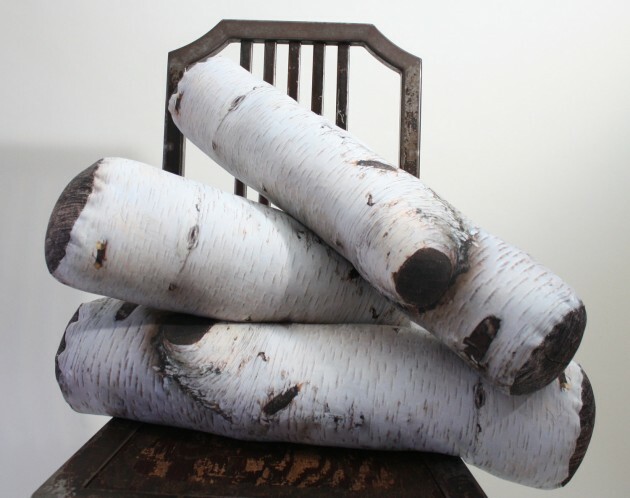 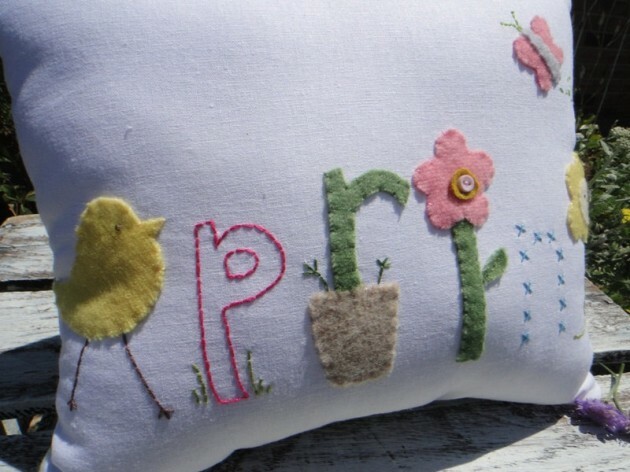 All of the pillows and pillow covers in this collection of 17 refreshing handmade spring pillow ideas are handmade and are quite easy to make them all by yourself if you have some spare time on your account, or if you’re too busy for that, you can just order them online.